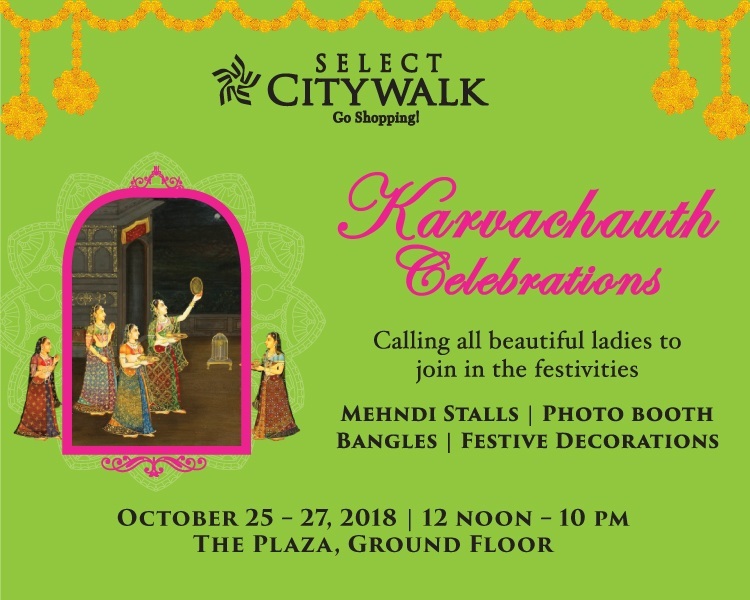 Calling all the lovely ladies out there to celebrate the grand festival of togetherness and love – Karva Chauth at Select CITYWALK. From mehndi stalls to photo booths, exquisite bangles to festive decorations, we have covered you all. 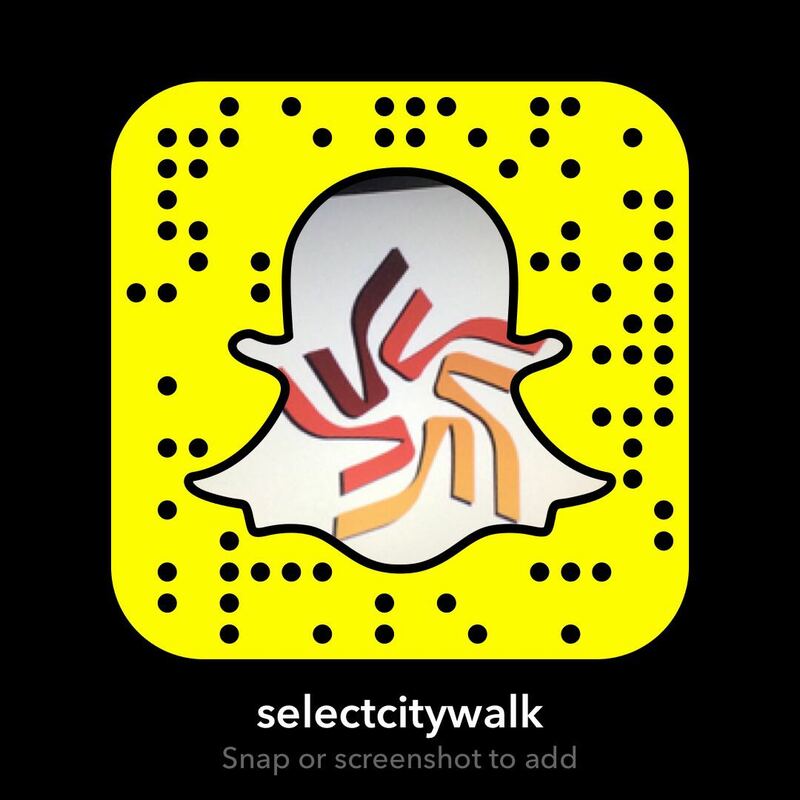 So mark your calendars from October 25th – 27th, 12 Noon – 10 PM and join us in the fiesta!